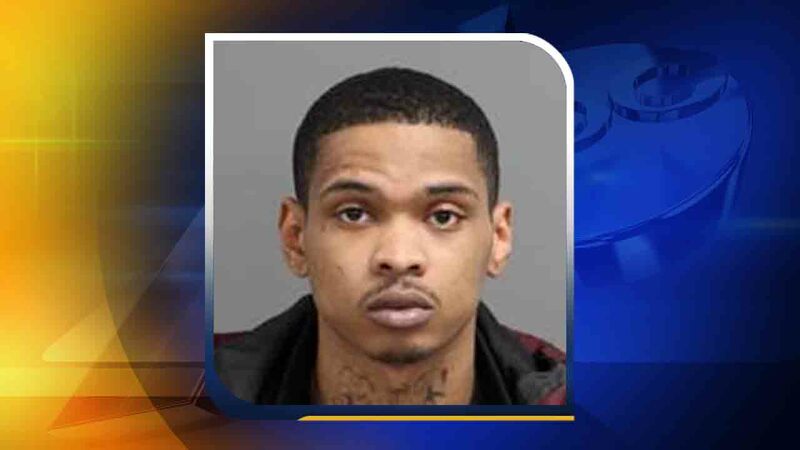 RALEIGH, NC (WTVD) -- A Durham man has been arrested in connection with a shooting that injured one man. According to police, 22-year-old Joseph Kendall shot Aaron Bullock, 27, in the right leg on Jan. 4. Raleigh police said the incident happened in the 800 block of Bunche Drive around 3 p.m.
Kendall was charged with robbery with a dangerous weapon and assault with a deadly weapon inflicting serious injury. He was booked into the Wake County Detention Center.